Center tables perform an essential role in any luxury living room set, not only because of its functionality but also by complementing the furniture design and the whole decor. Full of character, enhanced by sublime room designs created by the best furniture designers in the world, center tables these center tables can be a statement piece. Imagine a stone frozen and freshly cracked to show the entire world a rich, golden interior. 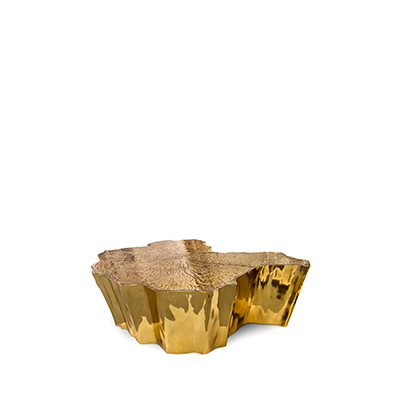 This is how Lapiaz luxury coffee table by Boca do Lobo emerged. The polished brass details and mirrored sides attribute this exclusive design artwork an artic yet comfy and warm beauty. 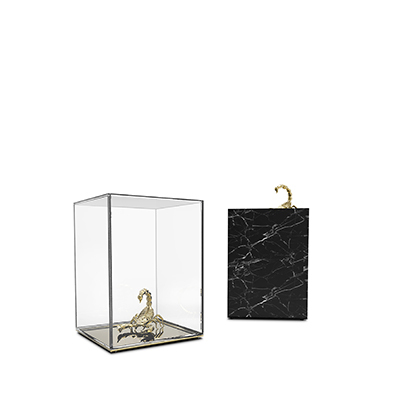 Definitely a statement piece for the most luxurious interior designs. Tears Cocktail Table by KOKET is a striking combination of shaped glass and metal. Its name takes a double meaning when the tear-shaped top swivels out to become a Tiered cocktail table. The Empire Center Table is to find itself in the very heart of the most memorable of events and celebrations. 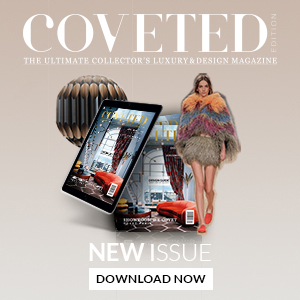 Designed and built to make an impression and deliver an unmatched experience, this exquisite piece will add a breathtaking touch of elegance and glamour to your luxury living room. Designed by Jonathan Adler, Nixon coffee table is a luxury piece that will spruce up your living room furniture set. 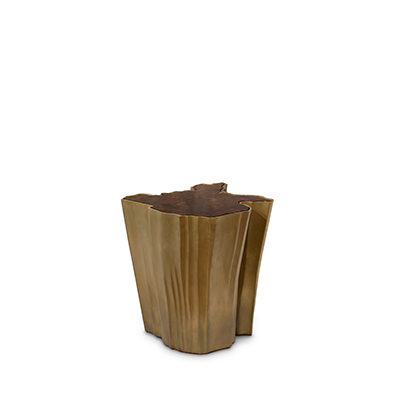 Konstantin center table by Essential Home is an elegant piece full of refinement and modernity. Designed in Boca do Lobo’s quintessential style, and influenced by natural elements, as well as artisan furniture making techniques, the Monet center table is a unique and sophisticated furniture design. MANUKA coffee table is an exquisite piece that resembles a glorious beehive. 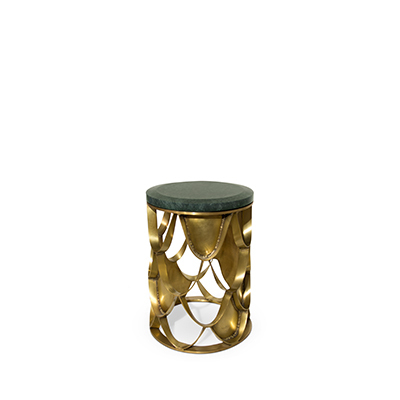 Its matte brass structure and bronze glass base make it the perfect fit for a modern interior design. 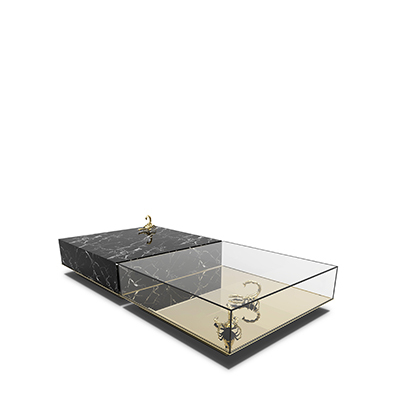 Smashing coffee table designed by Kelly Wearstler with an elegant combination of brass and marble. The mystic behind the name inspires Eden. This center table represents a part of the tree of knowledge and the tale of the birth of desire. 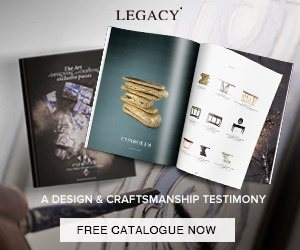 Boca do Lobo uses the highest quality materials and textures, giving them shapes through objects that create a cosmopolitan luxury environment. 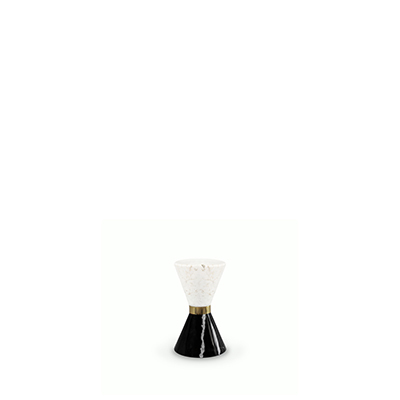 Haumea center table by Galloti&Radice in glass, wood, and brass is the true definition of elegance and luxury taste.